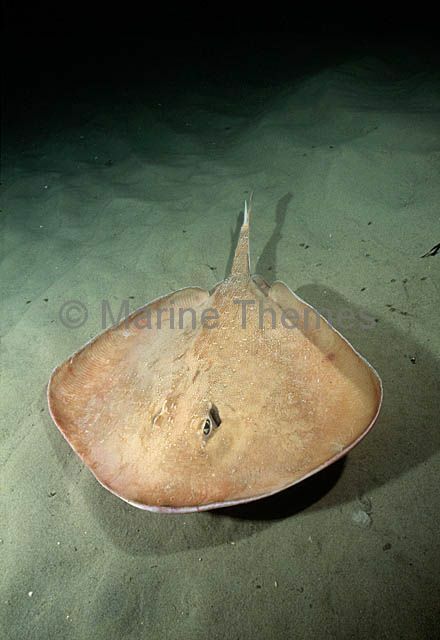 Sandyback Stingaree (Urolophus bucculentus) Adult swimming over sandy seabed. 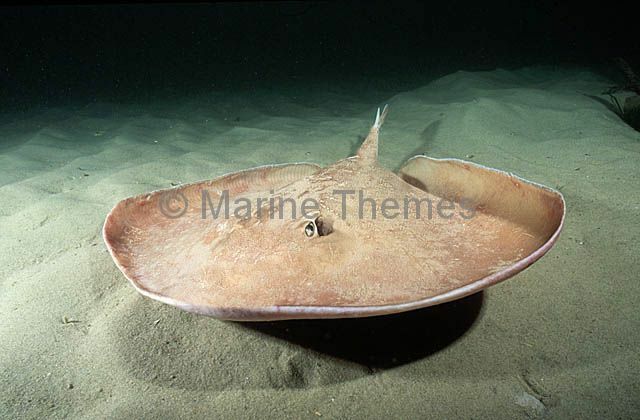 Sandyback Stingaree (Urolophus bucculentus) Adult female swimming over sandy seabed. 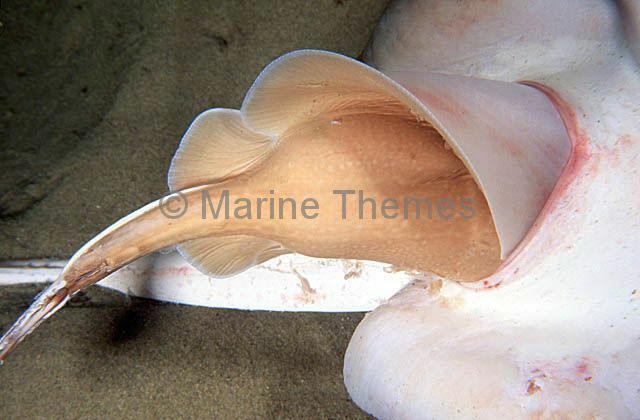 Sandyback Stingaree (Urolophus bucculentus) Female giving birth showing the tails of two young extending out of cloaca. 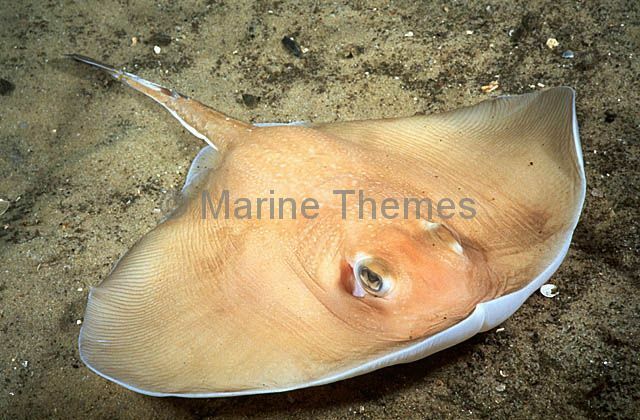 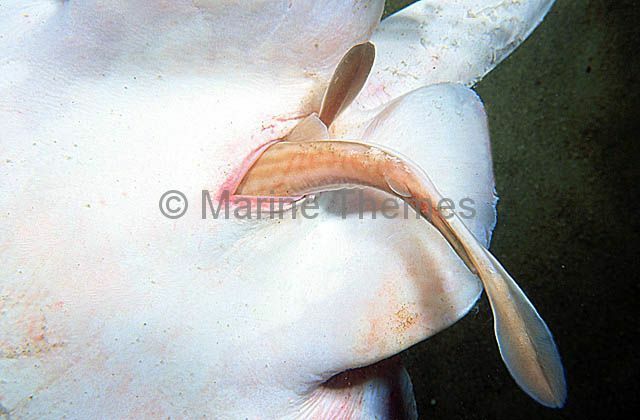 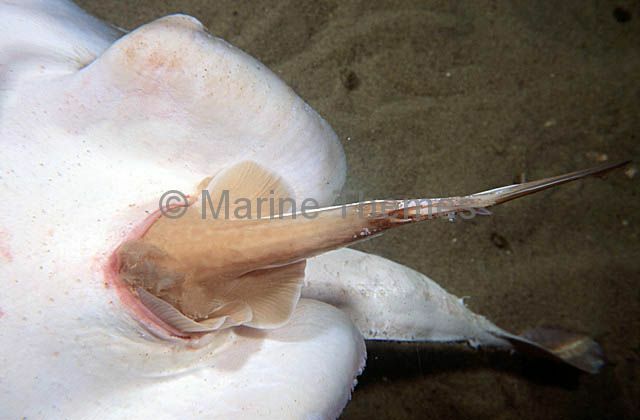 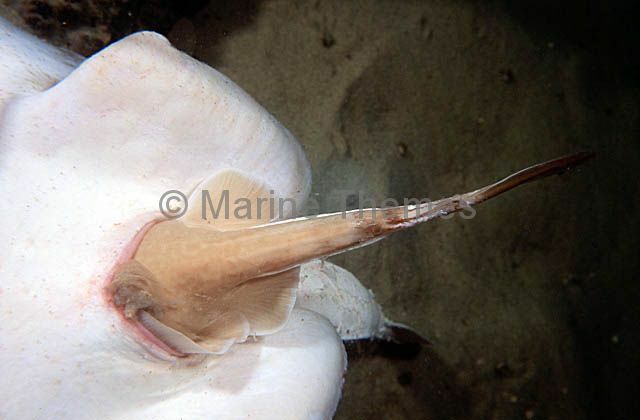 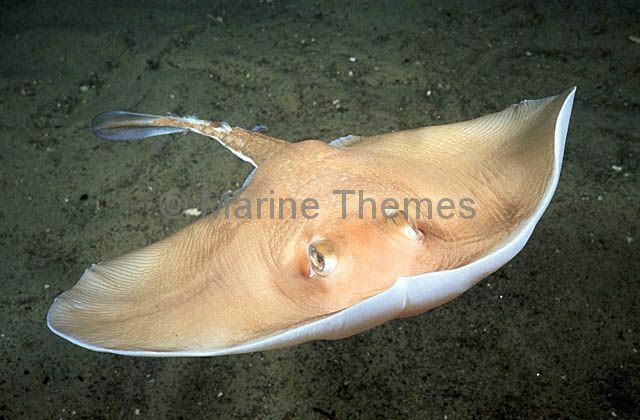 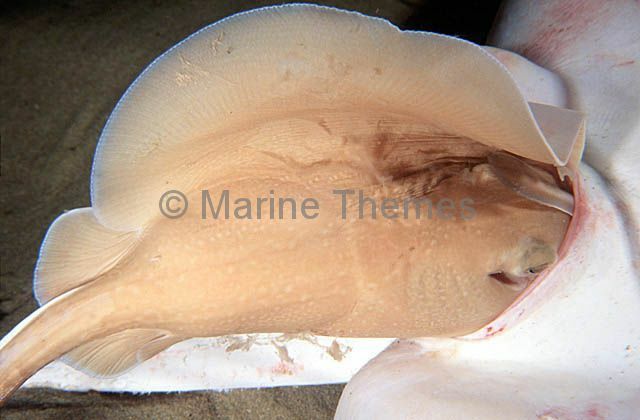 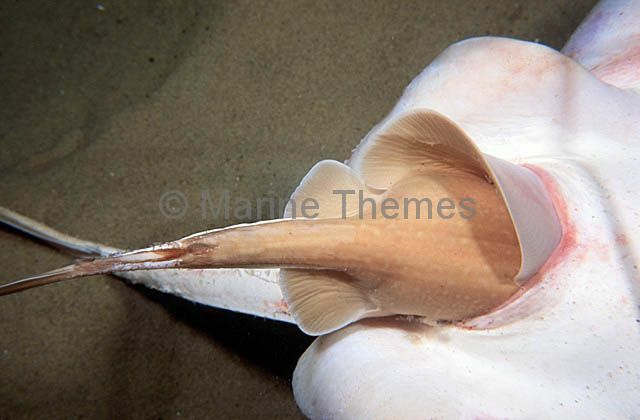 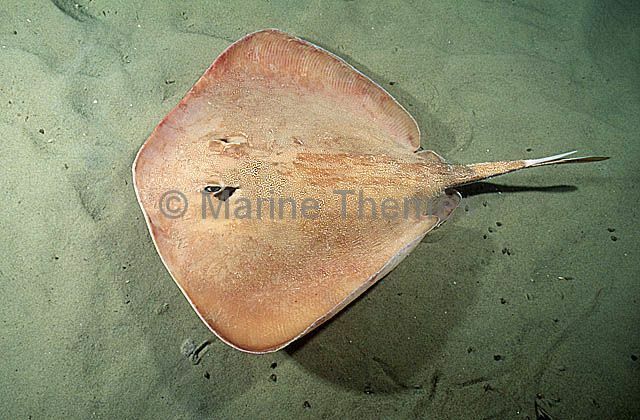 Sandyback Stingaree (Urolophus bucculentus) Female giving birth showing the tail of newborn extending out of cloaca. 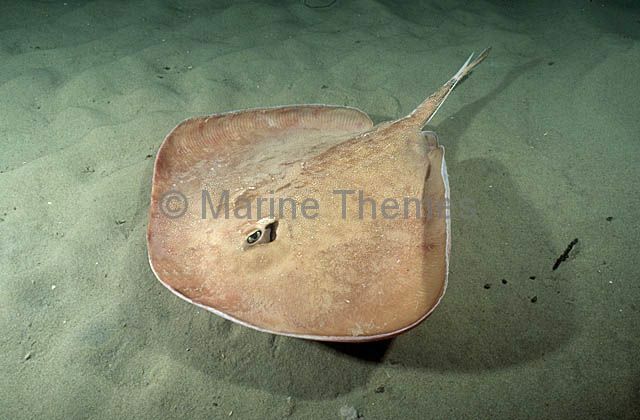 Sandyback Stingaree (Urolophus bucculentus) Female giving birth showing newborn extending out of cloaca. 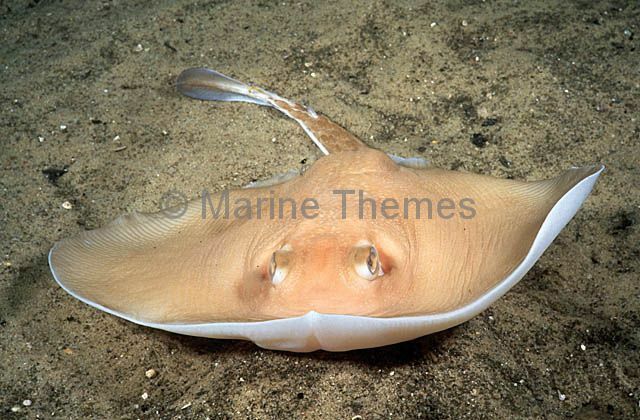 Sandyback Stingaree (Urolophus bucculentus) Female giving birth showing newborn emerging out of cloaca. 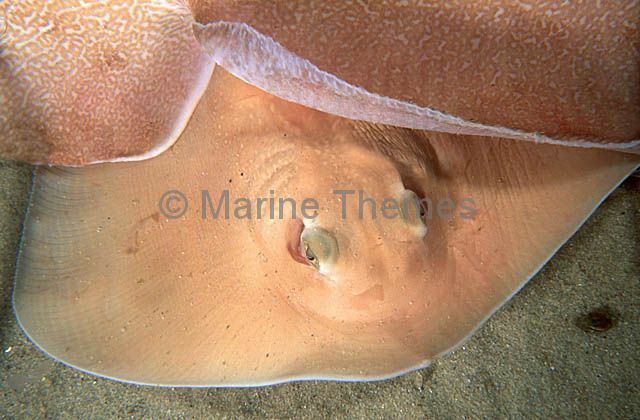 Sandyback Stingaree (Urolophus bucculentus) Newborn emerging from under mother. 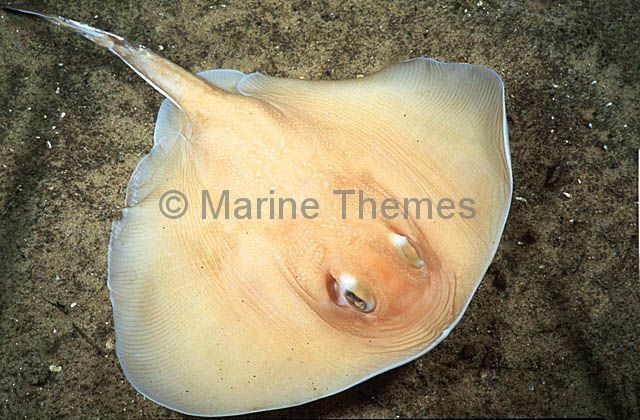 Sandyback Stingaree (Urolophus bucculentus) Newborn juvenile.